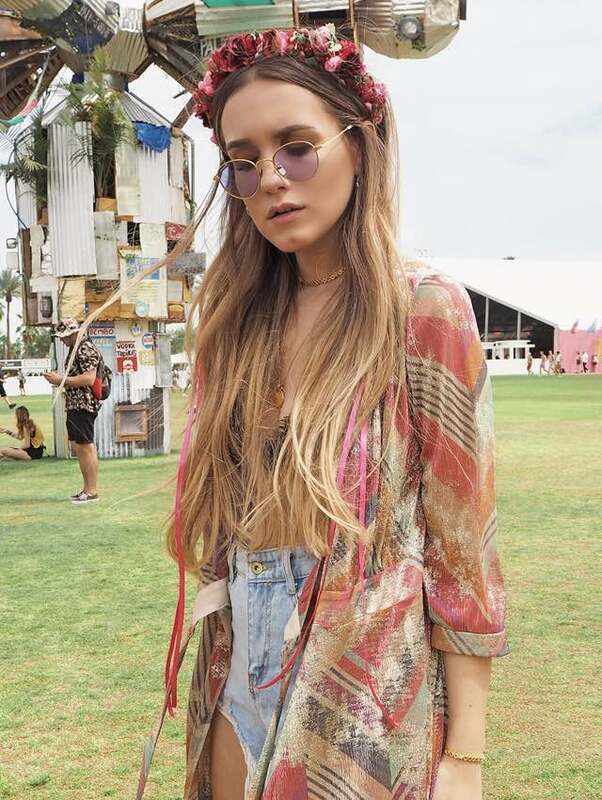 Every year in spring music and fashion fans meet in the Californian desert and kick off the festival season. 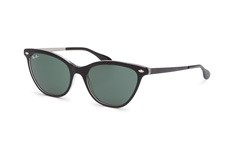 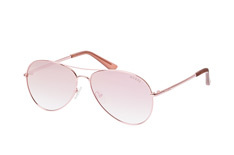 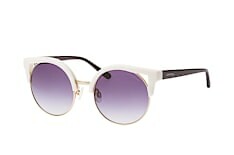 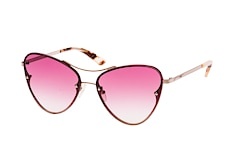 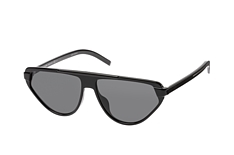 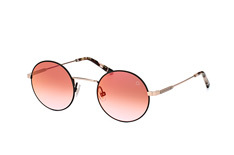 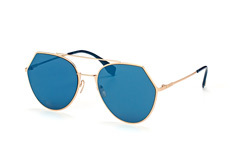 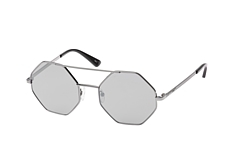 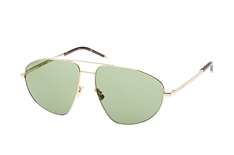 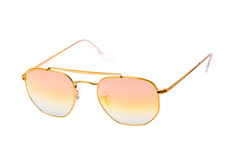 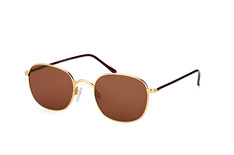 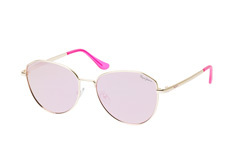 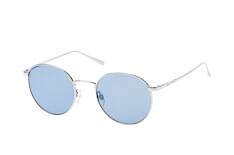 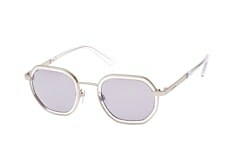 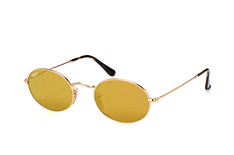 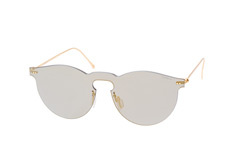 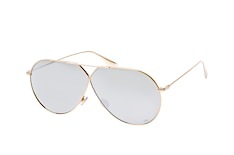 Fashion bloggers, in particular, use the occasion to present the summer's must-haves, including the hippest sunglasses. 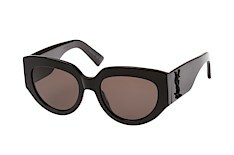 Some of this year's faces: Julia from jay.rox, Magdalena from Hoard of Trends and Hristina from Fleur de Mode. 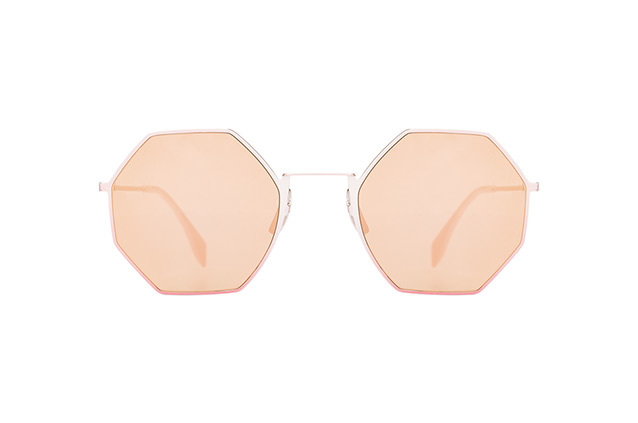 Don't go looking for text-book convention with this trend: the striking frames may be inspired by geometric forms like circles and polygons, but that's where the dreary maths ends. 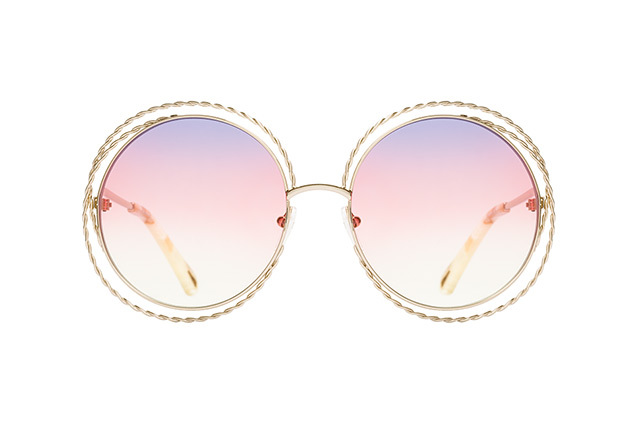 Thanks to gentle colours, golden frames and cut-outs, the sunglasses lend a sheen of elegance to Magdalena's style. 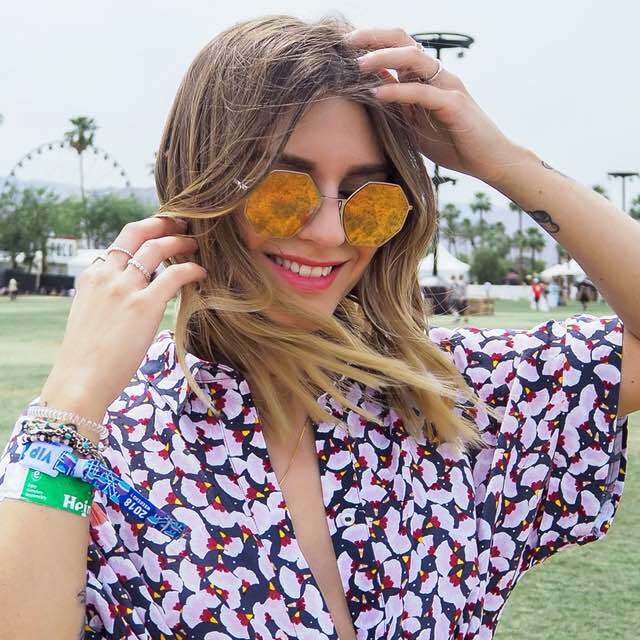 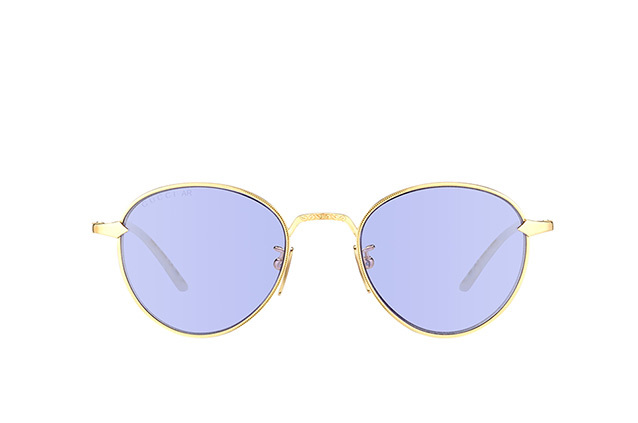 Hristina is mad about colour and experiences the festival through yellow or lilac lenses. 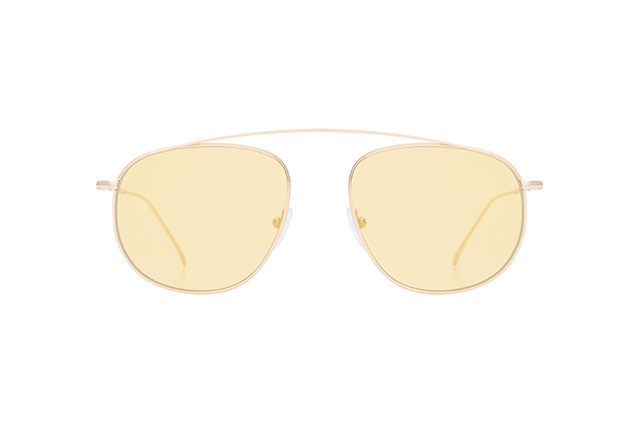 These are an absolute must-have this season and can be found in both striking or gentle tones – including with half-transparent lenses. 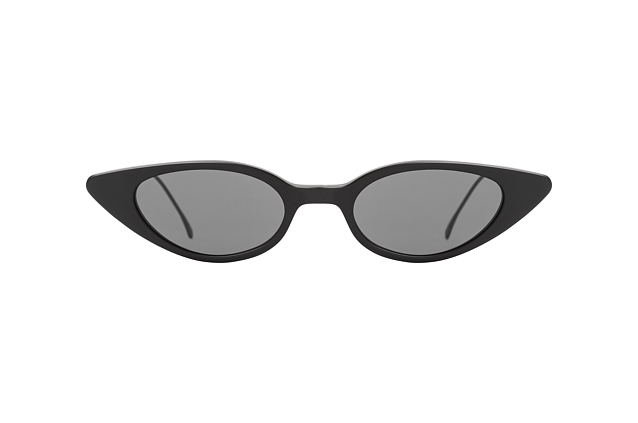 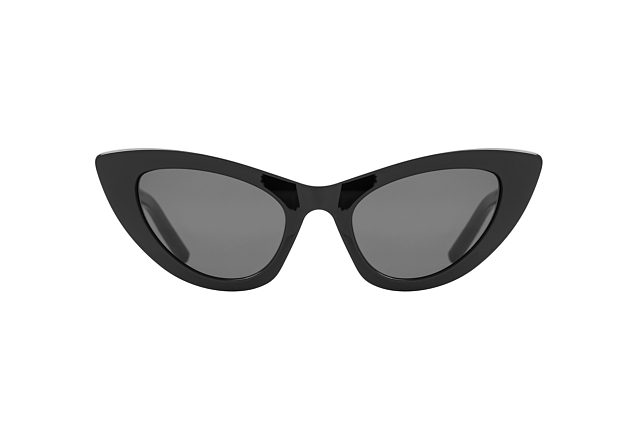 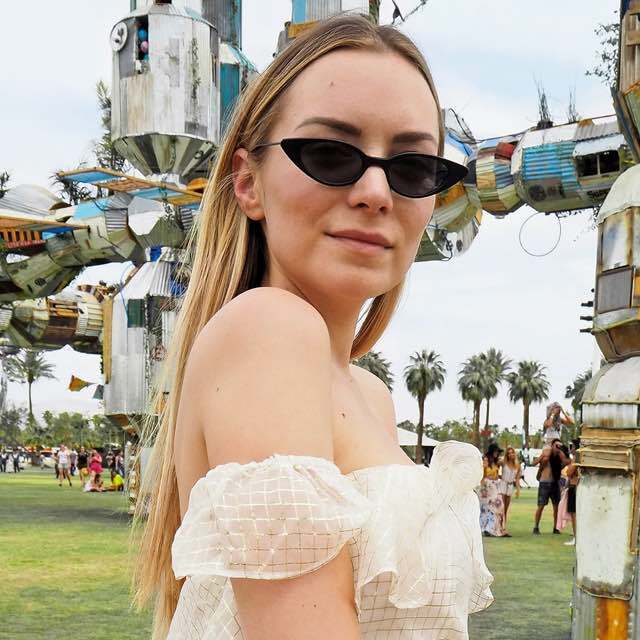 This trend is rocking the festival with a hint of 90s flair: Julia tops her outfit with narrow sunglasses, which with their new interpretation of the cat-eye look are real show stealers.